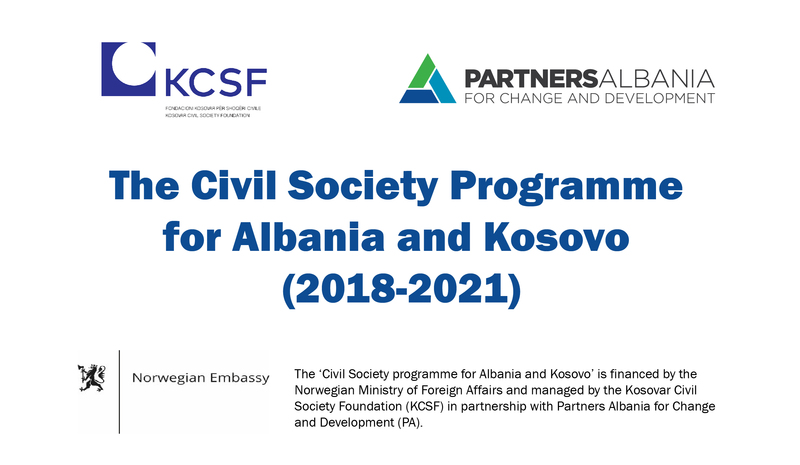 Partners Albania invites nonprofit organizations in Albania to apply for grants! Deadline for submission of project proposals is November 5, 2018 at 24:00 hrs. Applications received after the deadline, that are incomplete, and/or those that do not comply with rules and forms, will not be reviewed. Please note that only applications in English are accepted in this call. The Frequently Asked Questions regarding the Call are available here. Find below the required application documents. Please note that a newly revised version of the Logical framework, Plan of activities and Budget has been uploaded on 18.10.2018, 17.00. Please use this version for your application.